9781454874607 | Toolkit Media Group, April 5, 2016, cover price $279.00 | About this edition: The Pension and Employee Benefits Code ERISA Regulations as of January 1, 2014 provides the pension/benefits professional with a one-stop resource designed to provide easy access to the law and regulations that govern pension plans, 401(k) plans, group health insurance and other types of employee benefit plans, all current as of January 1, 2014. 9781454874614 | Toolkit Media Group, April 5, 2016, cover price $79.00 | About this edition: The Pension and Employee Benefits Code ERISA Regulations as of January 1, 2014 provides the pension/benefits professional with a one-stop resource designed to provide easy access to the law and regulations that govern pension plans, 401(k) plans, group health insurance and other types of employee benefit plans, all current as of January 1, 2014. 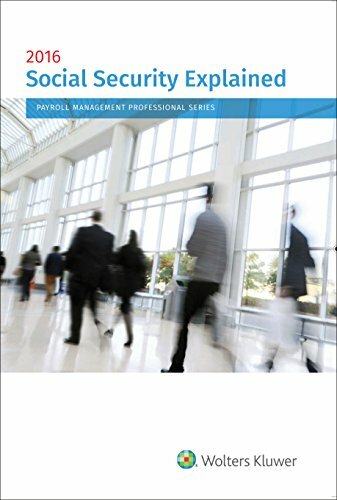 9781454874072 | Aspen Pub, February 29, 2016, cover price $85.00 | About this edition: The 2016 Edition of Social Security Explained provides a succinct, comprehensive, and detailed explanation of the federal old-age, survivor's and disability insurance programs under the Social Security Act. 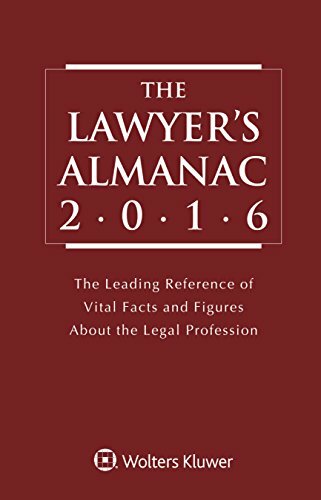 9781454856528 | Aspen Pub, December 30, 2015, cover price $539.00 | About this edition: The Lawyer's Almanac provides vital facts and figures on the courts, government, law schools, lawyers, and their work and organizations. 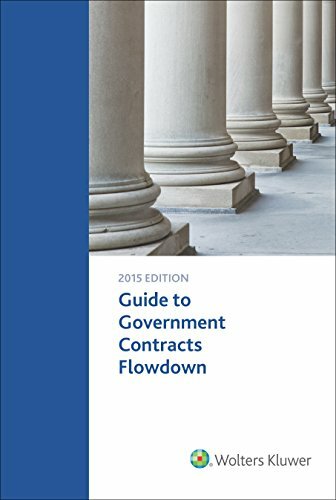 9780808040064 | Toolkit Media Group, September 10, 2015, cover price $269.00 | About this edition: Guide to FAR Contract Clauses provides detailed, plain English explanations for every Federal Acquisition Regulation solicitation provision and contract clause in a simple, straightforward format--consolidating reporting requirements, subcontract flowdowns, related supplements, and other important compliance information so you can save hours of research. 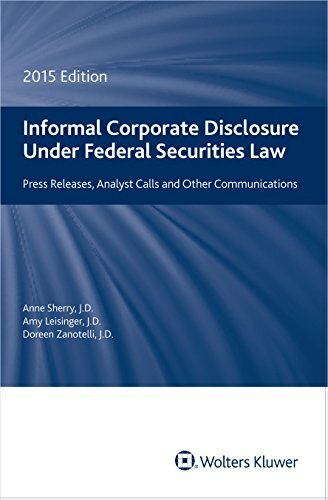 9780808042471 | Wolters Kluwer Law and Business, August 14, 2015, cover price $145.00 | About this edition: Mitigate reputation risk by assuring disclosure through corporate communication vehicles such as press releases, speeches, analyst conference calls, webcasts, websites, blogs and investor roadshows adheres to appropriate standards of practice. 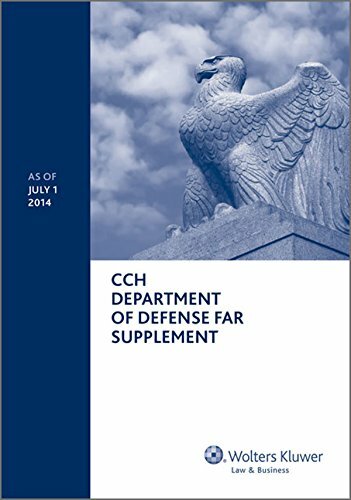 9780808039921 | Supplement edition (Toolkit Media Group, August 10, 2015), cover price $99.00 | About this edition: The Department of Defense policies and procedures implementing and supplementing the Federal Acquisition Regulation (FAR) are reproduced in this volume. 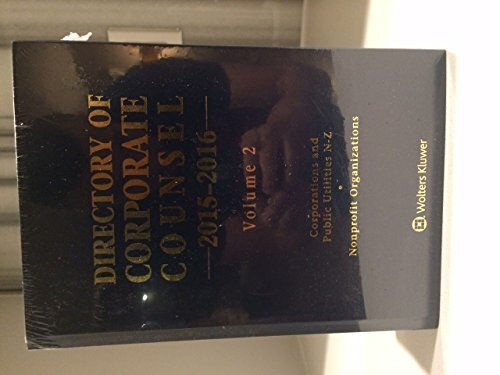 9781454856535 | Aspen Pub, July 23, 2015, cover price $1375.00 | About this edition: Completely updated for 2015 -2016, the "Directory of Corporate Counsel" remains the only comprehensive source for information on the corporate law departments and practitioners of the companies of the United States and Canada. 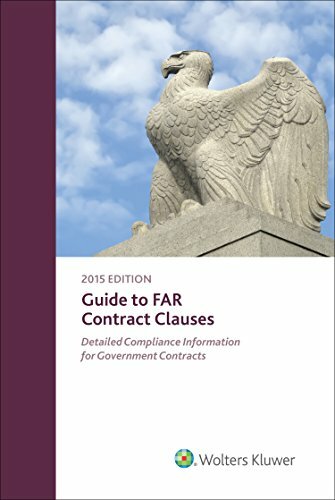 9781454869832 | Aspen Pub, July 10, 2015, cover price $149.00 | About this edition: Today, there are more than 240 FAR and DFARS clauses that have either mandatory or optional flowdown requirements. 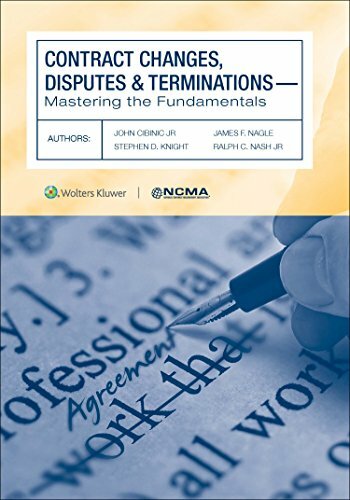 9781454869641 | Aspen Pub, June 8, 2015, cover price $75.00 | About this edition: Contract Changes, Disputes, and Terminations: Mastering the Fundamentals is an essential desktop reference for contract professionals irrespective of education or experience. 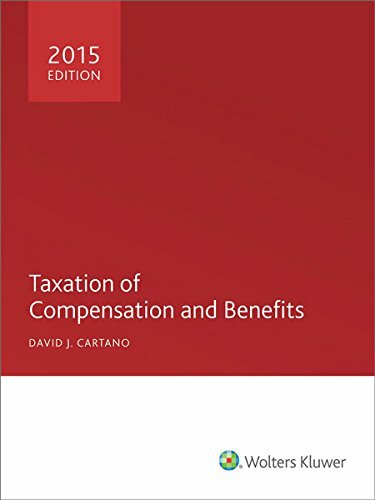 9780808040583, titled "Taxation of Compensation and Benefits 2015: 2015 Edition" | Wolters Kluwer Law and Business, May 8, 2015, cover price $425.00 | About this edition: Taxation of Compensation and Benefits brings together all areas of compensation and benefits law. 9780538882453, titled "Business Law and the Legal Environment" | South-Western Pub, August 1, 1998, cover price $243.95 | also contains Business Law and the Legal Environment | About this edition: Concise statement of the black letter law that affects business is the continuing hallmark of this text. 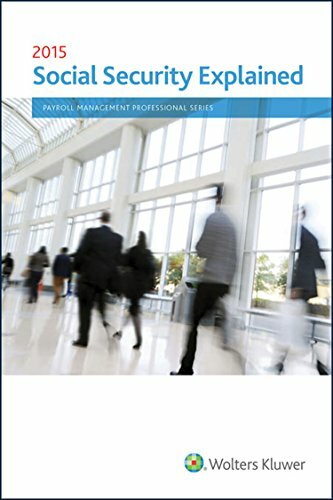 9780808040033 | Aspen Pub, April 16, 2015, cover price $79.00 | About this edition: The 2015 Edition of Social Security Explained provides a succinct, comprehensive, and detailed explanation of the federal old-age, survivor's and disability insurance programs under the Social Security Act. 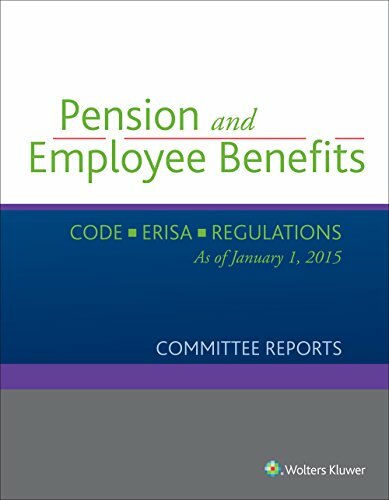 9780808040163 | Wolters Kluwer Law and Business, April 24, 2015, cover price $75.00 | About this edition: Pension and Employee Benefits Code ERISA Regulations as of January 1, 2015 (Committee Reports) contains selected Congressional Committee Reports that relate to pension and employee benefits legislation enacted since the passage of ERISA, including Committee Reports relating to the Pension Protection Act of 2006 and the Affordable Care Act. 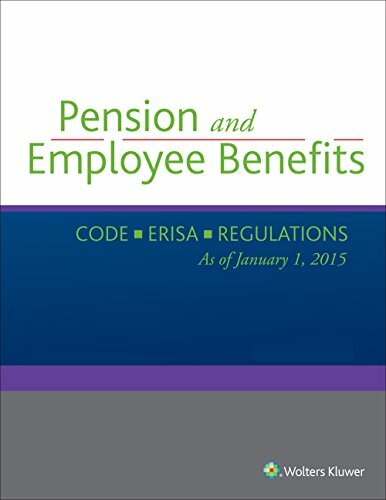 9780808040217 | Wolters Kluwer Law and Business, April 27, 2015, cover price $265.00 | About this edition: The Pension and Employee Benefits Code ERISA Regulations as of January 1, 2015 provides the pension/benefits professional with a one-stop resource designed to provide easy access to the law and regulations that govern pension plans, 401(k) plans, group health insurance and other types of employee benefit plans, all current as of January 1, 2015. 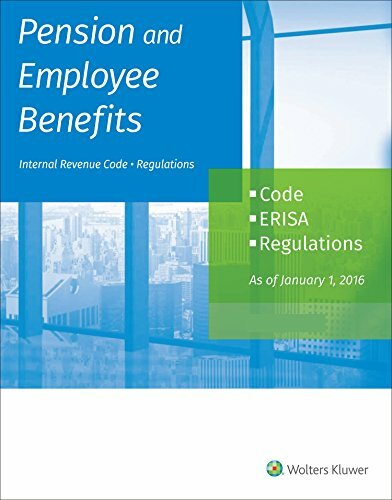 9780808040200 | Wolters Kluwer Law and Business, April 24, 2015, cover price $195.00 | About this edition: The Pension and Employee Benefits Code ERISA Regulations as of January 1, 2015 provides the pension/benefits professional with a one-stop resource designed to provide easy access to the law and regulations that govern pension plans, 401(k) plans, group health insurance and other types of employee benefit plans, all current as of January 1, 2015. A complete introduction to basic principles of economics for the two-term course. Also available in micro and macro paperback splits. Balanced presentation of major macro theories, thorough integration of international topics, a unique active learning format, a wealth of interesting real-world applications, and a focus on the economic way of thinking are presented in an interesting and upbeat style so students can understand and appreciate the material. "Fully integrated Internet" features offer hands-on exercises exploring economics on-line. Outstanding exhibits and graphs strategically use color and cause/effect diagrams for maximum student accessibility and understanding. A remarkably student-friendly text with solid theoretical content. 9780538880435, titled "Economics" | South-Western Pub, June 1, 1998, cover price $222.95 | also contains Economics | About this edition: A complete introduction to basic principles of economics for the two-term course. 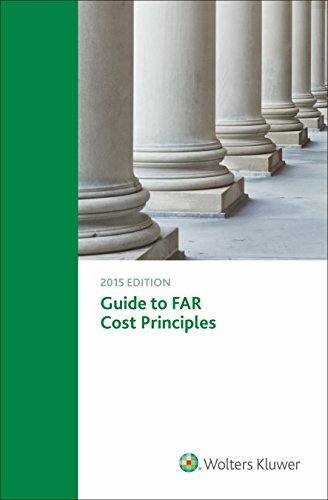 9780808040866 | Aspen Pub, March 20, 2015, cover price $115.00 | About this edition: Navigating through FAR Part 31 is nothing short of a complex web of intricacies for any contractor trying to conduct business with the government. 9780538880572, titled "Cost Accounting: Traditions and Innovations" | South-Western Pub, January 1, 1998, cover price $40.95 | also contains Cost Accounting: Traditions and Innovations | About this edition: This book provides the most practical, real-world presentation of cost accounting on the market by blending a traditional and proven method of teaching cost accounting with the integration of innovative topics. 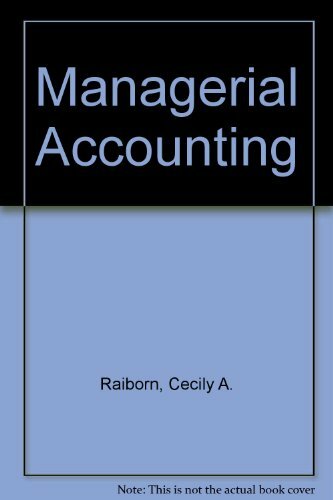 9780538885133, titled "Managerial Accounting: Study Guide" | 3 student edition (South-Western Pub, November 1, 1998), cover price $48.95 | also contains Managerial Accounting: Study Guide | About this edition: Book by Raiborn, Cecily A. 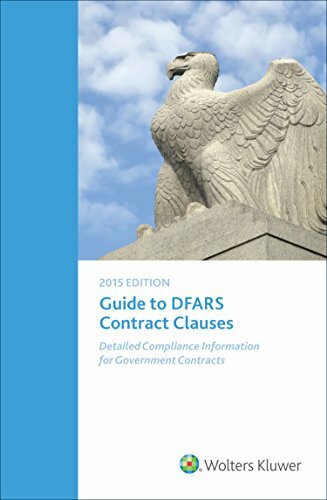 9780808040002 | Aspen Pub, March 9, 2015, cover price $245.00 | About this edition: The Guide to DFARS Contract Clauses: Detailed Compliance Information for Government Contracts is a print version of our popular DFARS Matrix Tool. 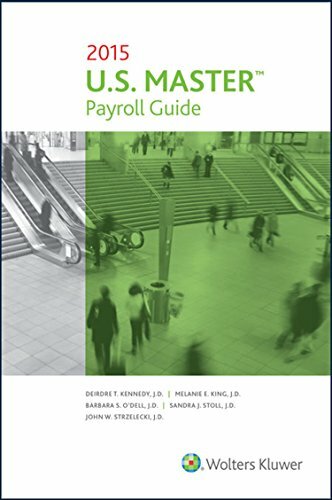 9780808040026, titled "U.S. Master Payroll Guide 2015" | Aspen Pub, February 25, 2015, cover price $169.00 | About this edition: The 2015 Edition of the U. 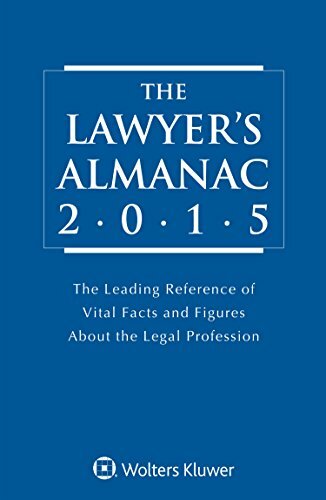 9781454843511 | Aspen Pub, December 18, 2014, cover price $475.00 | About this edition: The Lawyer's Almanac provides vital facts and figures on the courts, government, law schools, lawyers, and their work and organizations. 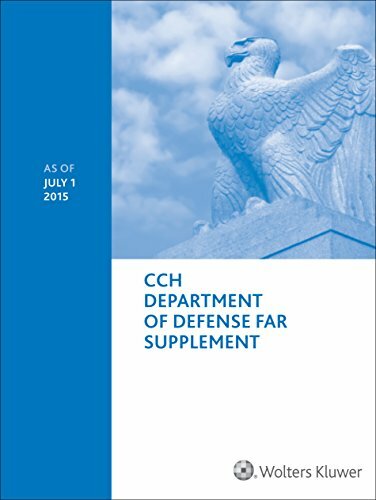 9780808037217 | Supplement edition (Cch Inc, October 1, 2014), cover price $95.00 | About this edition: The Department of Defense policies and procedures implementing and supplementing the Federal Acquisition Regulation (FAR) are reproduced in this volume. 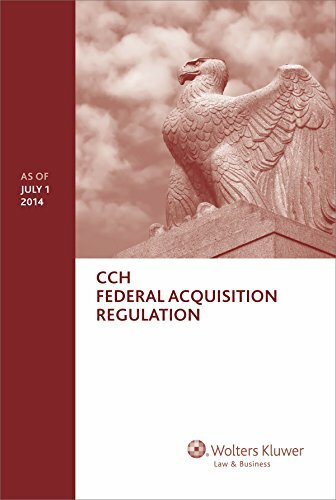 9780808037224 | Cch Inc, October 1, 2014, cover price $99.00 | About this edition: The Federal Acquisition Regulation (FAR) contains the uniform policies and procedures for acquisitions by executive agencies of the federal government. 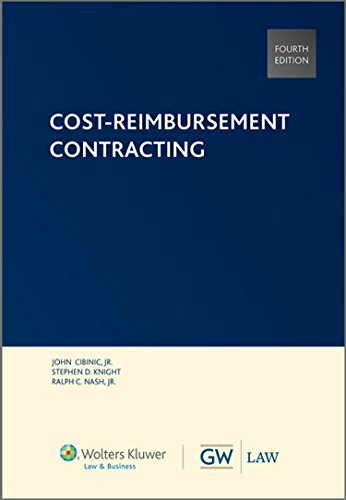 9780808034087 | 4th edition (Cch Inc, August 22, 2014), cover price $109.00 | About this edition: This seminal text was originally authored by John Cibinic, Jr.